Hayters motto says it all. 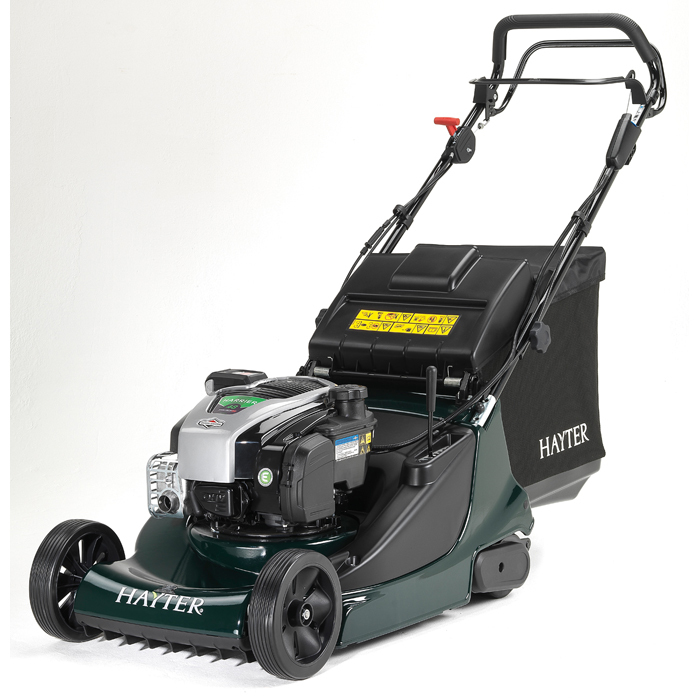 At Hayter, they constantly strive to produce premium quality lawn care products – as they have since 1946. 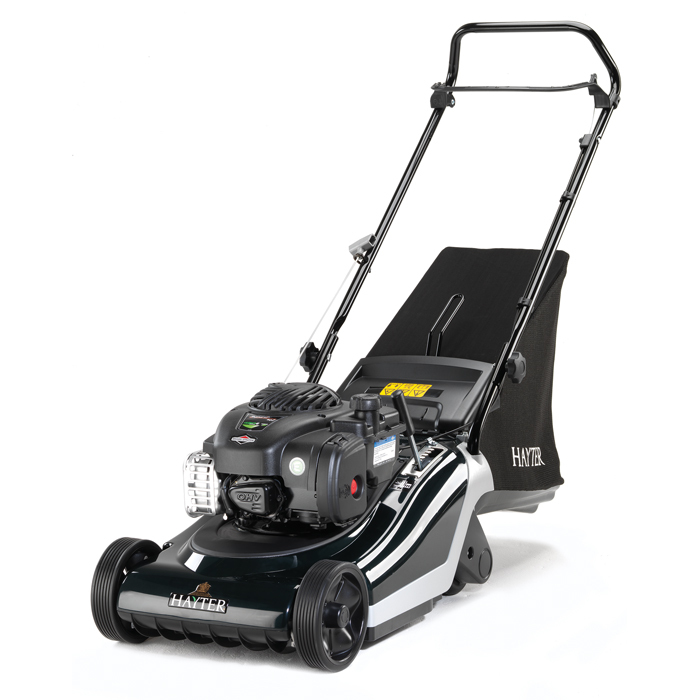 Used by homeowners and professional contractors all over the UK, Hayter mowers are a pleasure to use and will serve you well for many years. 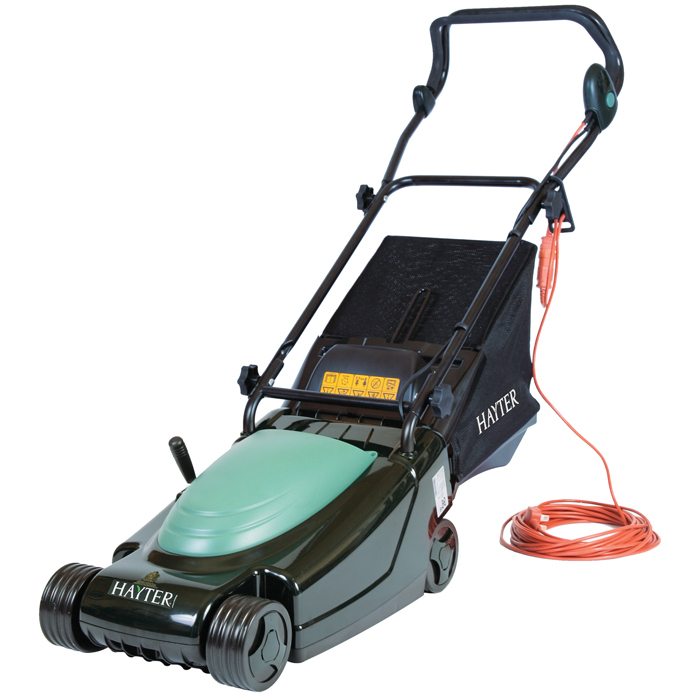 With a choice of electric and petrol products, there’s a Hayter mower suitable for most households. 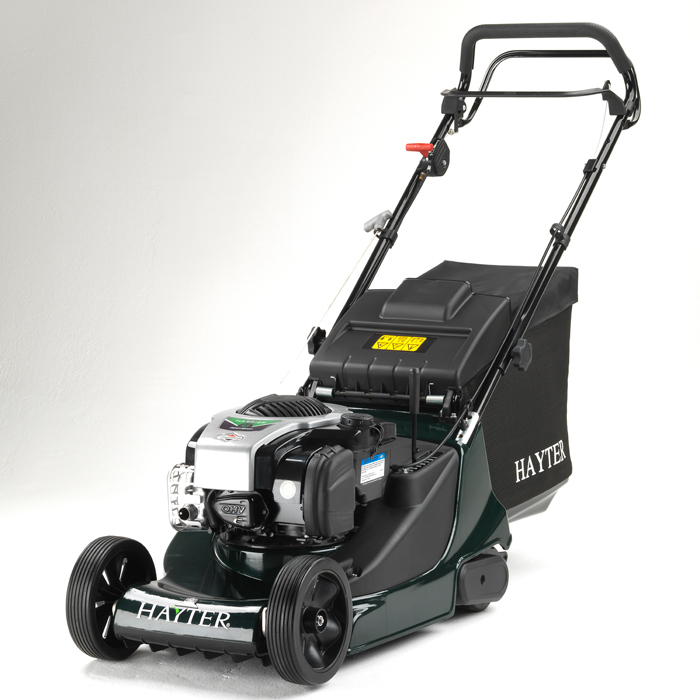 Many significant mowers have emanated from the Hayter Headquarters in Spellbrook, a hamlet between Harlow and Bishop’s Stortford in Hertfordshire. 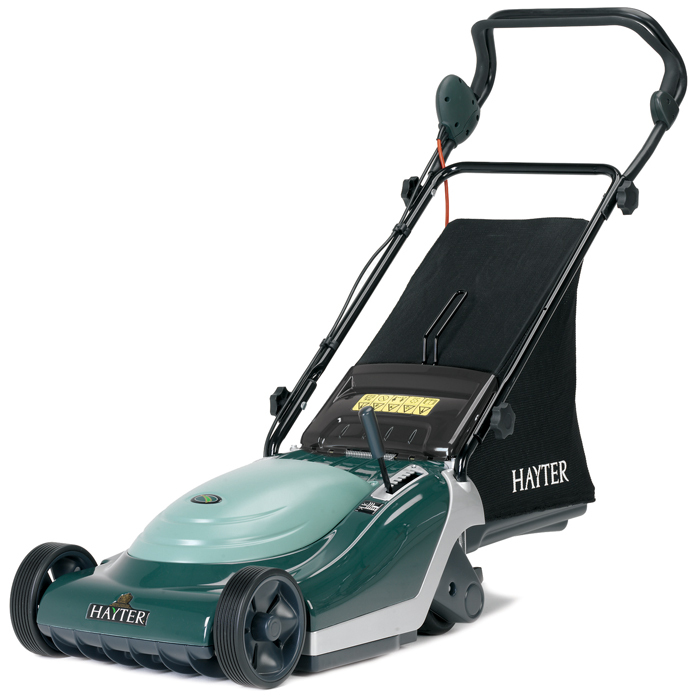 Hayter still design and manufacture many products at their manufacturing plant there to this day. 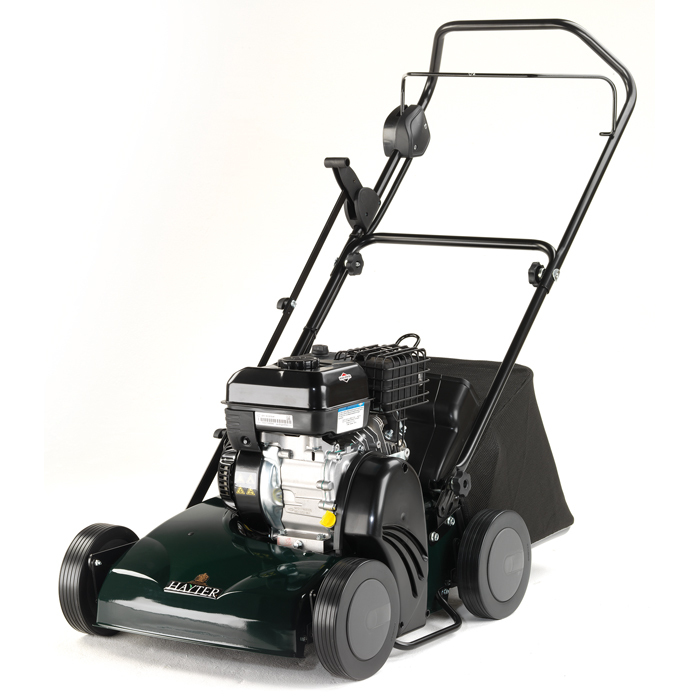 The majority of their products are still painted in the traditional “British Racing Green” colours – making a Hayter mower instantly recognizable wherever you go. 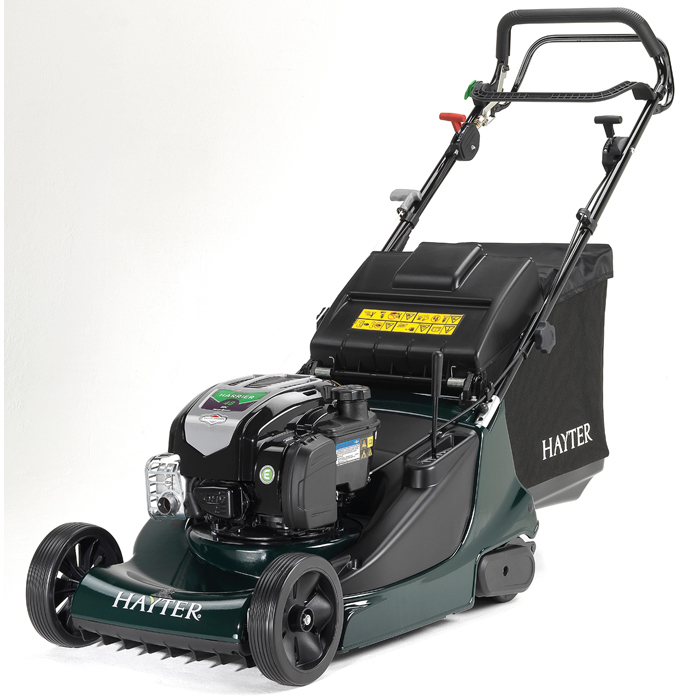 Many Hayter mowers are of the “rear roller” type – enabling you to achieve that very British thing, a beautifully striped lawn. 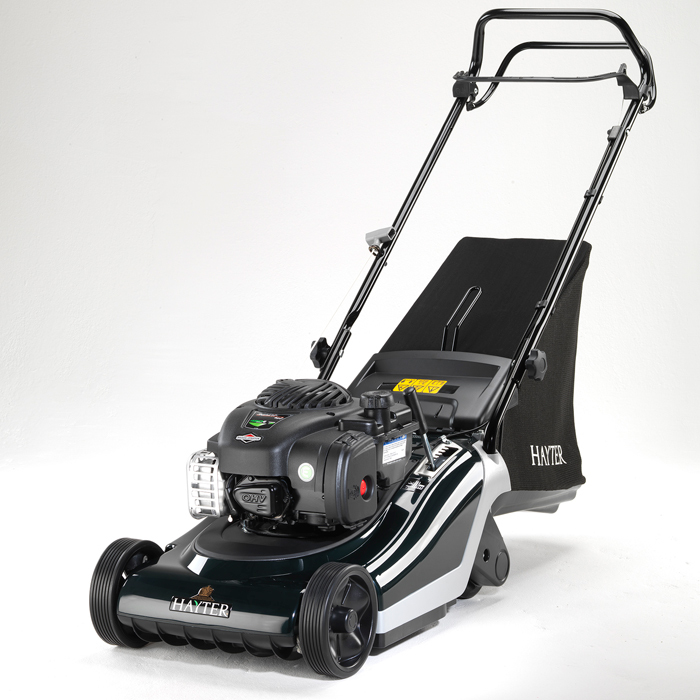 “Quality is remembered long after the price paid is forgotten”. 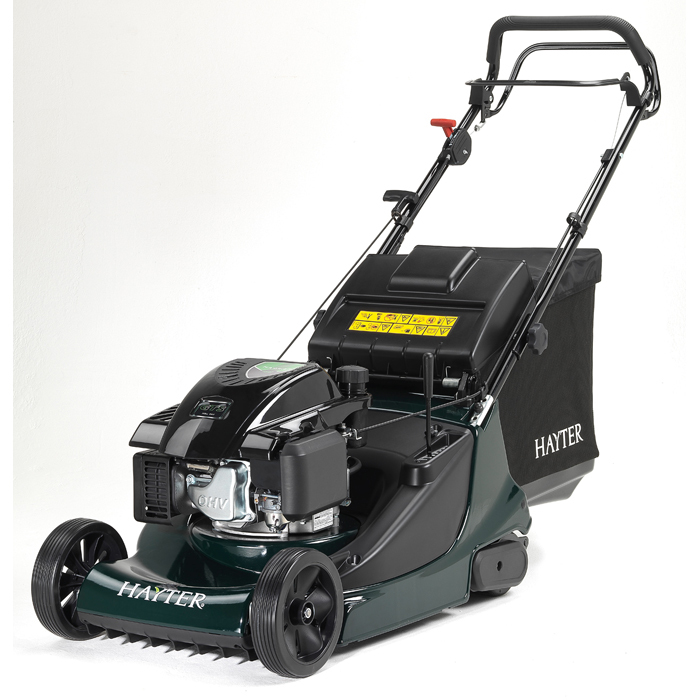 Customers consistently tell them how impressed they are both with the quality of performance, and the reliability and longevity of the Hayter product. 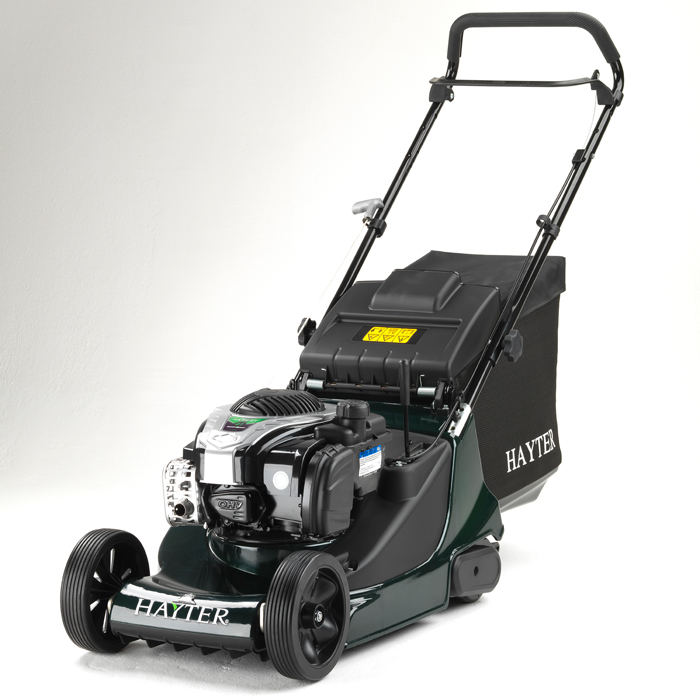 Hayter enjoys a remarkable degree of loyalty from its customers – they believe this is testament to the fact that Hayter equipment performs reliably and effectively over its lifetime. 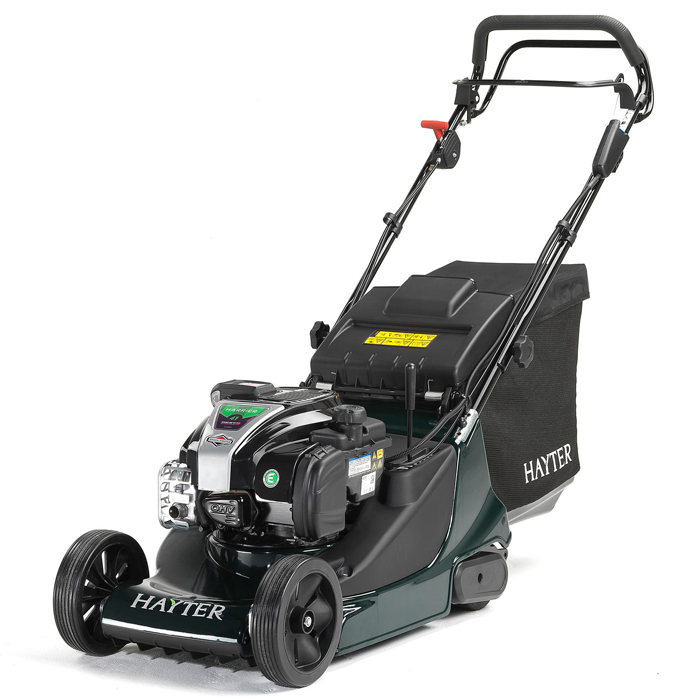 So whether you’re striving for the perfect lawn, or you’re just looking to improve your mowing experience, we know you’ll be happy mowing with your Hayter for many, many years to come.